A wise man once said, "you can learn a lot from the past". 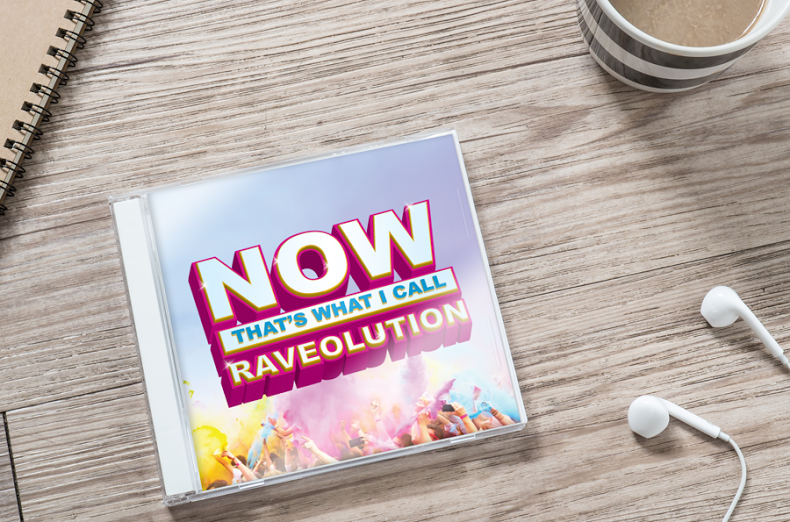 Well it turns out we actually know a lot of wise men (and women), so in the run up to our biggest event of the year, we've looked back on all their pearls of wisdom and combined them into a top 12 compilation, NOW That's What I Call Raveolution! All of the biggest tips in one album eBook. Grab your copy to discover practical advice from the likes of Papa John's, Homeserve, News UK, OVO Energy and Metro Bank, plus many more.